Spanish Ashkenazi Prayer books (pdf e-books). 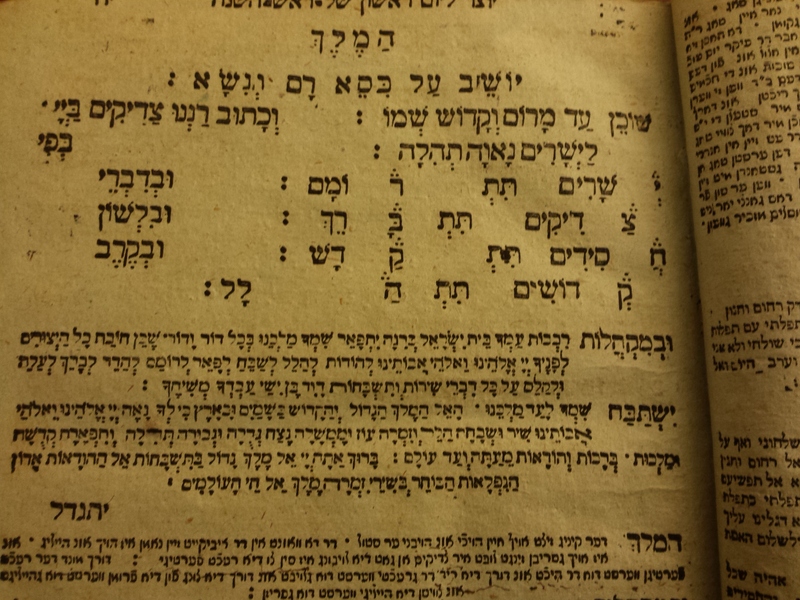 The Siddur used for theses pages is: Minjat Refael. Overview over the Nusach for the whole year.